1. After package download and installing that package successfully. 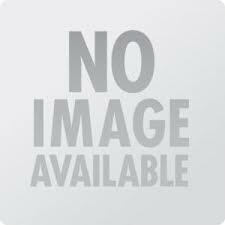 Clean cache of Magento® and Logout. 2. Now, again Login into Magento® admin, here you would see "oCode T Designer" in top menu. 3. 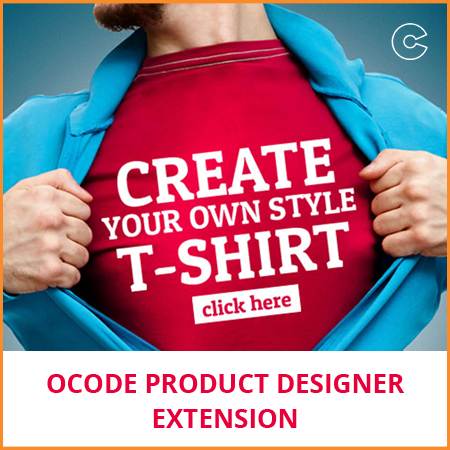 Go to oCode T Designer tab > Sample Products, and click on "Sample Products". By clicking that tab, admin can create a sample product of Design Tool. 4. Go to CMS page & click on any CMS page where you want to insert design tool. 5. Now, Go to "Content Now" & click on "Insert Widget" from the widget dropdown. Here, select the "Widget Type" as oCode T Designer, and in "Widget Options", select frontend template as "oCode T Designer". 6. Click on Insert Widget > Design Section & choose "Page Layout" as "1Column" and Save Page. 7. Go to Front end and open that CMS page. Now you would see the oCode T Designer on that page with T-shirt.